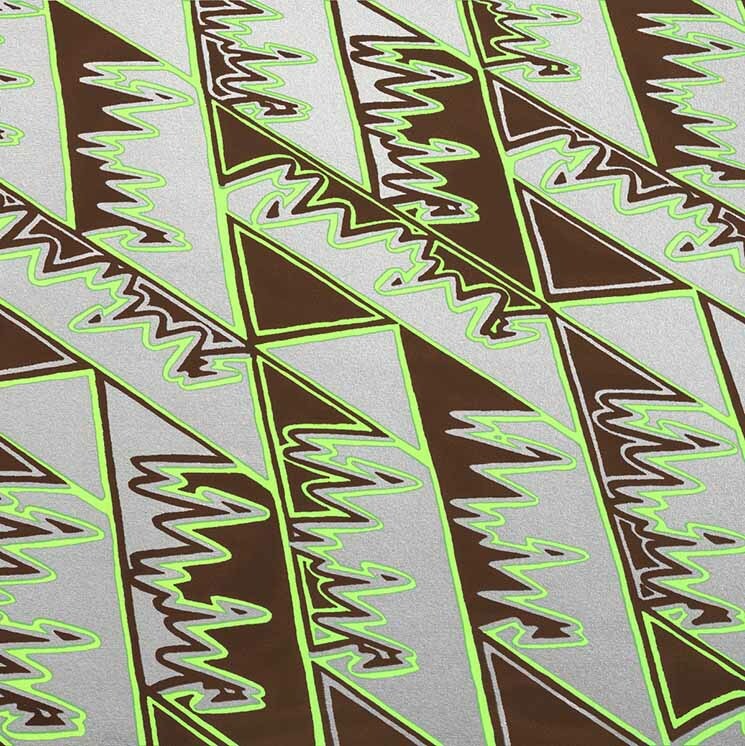 There are numerous touchstones in this music from Joshua Abrams and Natural Information Society that seem to span the Afro-Asian spectrum all the way to the minimalism that it spawned. The music itself is measured and takes its time to breath in layered meters. Bookending the album are tracks that stand as effective intros and outros, with the stately processional of "In Memory's Prism" creating the soundworld that the body of the work lives in, and the layered flutes of finale "Agree" fading slowly into nothingness. The middle two pieces are what really delineates the pedigree. "Shadow Conductor" is a piece of minimalism that Steve Reich would've recognized. The entry of the bass clarinet really puts a point to the reference of "Music for 18 Musicians," with Hamid Drake sounding wonderfully like a sober Angus MacLise.